Practicing these five techniques will make you faster and more confident. 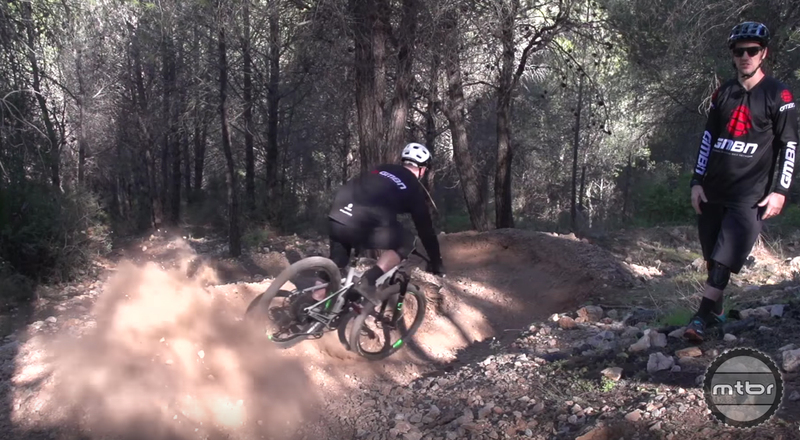 Want to get faster on your mountain bike? You could dump a bunch of money on lightweight carbon component upgrades or master the following skills. Press play for all the details from our friends at the Global Mountain Bike Network. Hop: Bunny hopping isn’t a hard skill to learn, but being able to execute it consistently will help you clear debris and give you more confidence when learning to jump. Drift: Skidding is bad. It destroys trails. But, if you’re out of control, knowing how to drift can save you. Brake: You can’t go fast if you can’t stop. Once you have the basics down, learning how to pivot using your brakes will help you get around even the tightest corners. Jump: Jumping doesn’t have to be high risk. If you start small and work your way up, you can safely learn how to air it out. Drop: Drops are a common feature on most trails. 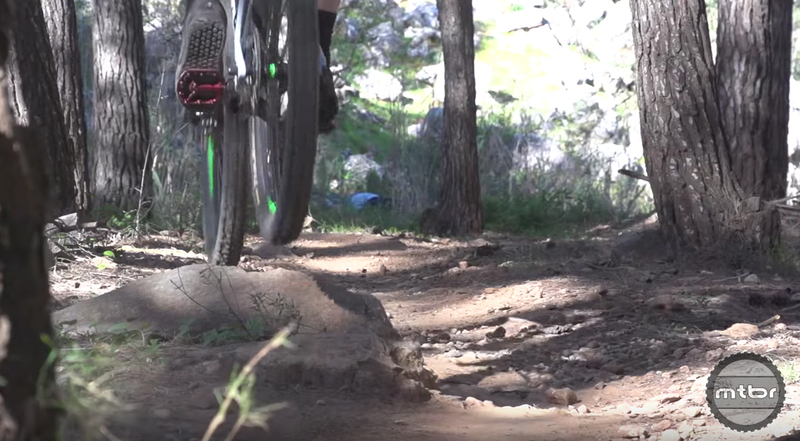 Being able to pick up your front wheel is essential to riding these obstacles smoothly.